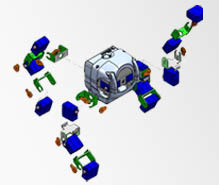 BeRobot is a robotics and scientific education development platform, which comes bundled with a BeRobot motion commander. The user friendly graphic interface is designed with all skill levels in mind. Even begginers can easily control and manipulate a BeRobot, with motions including: twisting, bending down, bending knees, dancing, pushing up, walking, standing on one foot, Tai ji quan, playing football, up and down the stairs, moving box, boxing and many more. 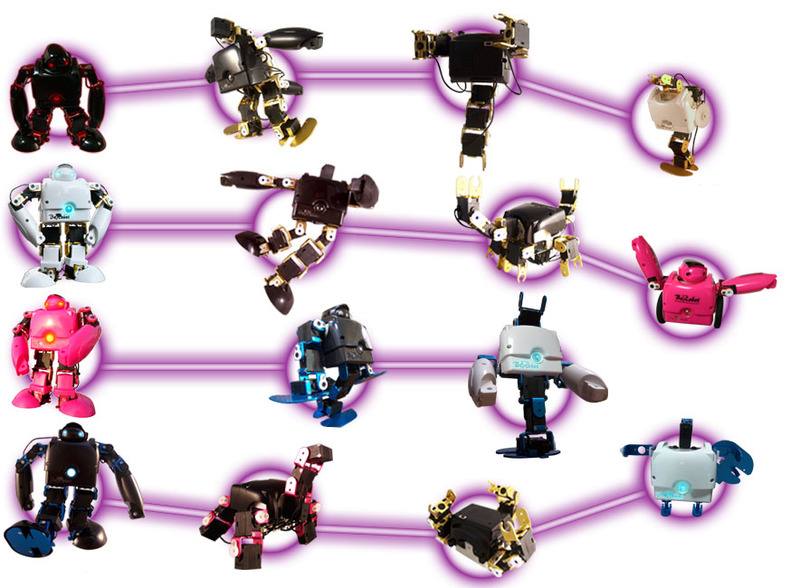 BeRobot can be re-configured into many different types of shapes through its re-assembly mechanism design, including: robotic dinosaur、robotic scorpion、robotic arm or even the start of a dream transformer! In addition you can program the CPU firmware to a requested design or upgrade its function/sensors by plugging in additional modules.